After five incredible seasons, Warner Bros. Home Entertainment marks the end of an ancient era with the release of The Originals: The Complete Series on DVD. Gather around the TV this holiday season with your friends and family and feast on all 92 episodes from the beloved vampire series for $89.99 SRP. I am on Season 2 of The Originals and loving it. It is perfect for when I have me time. 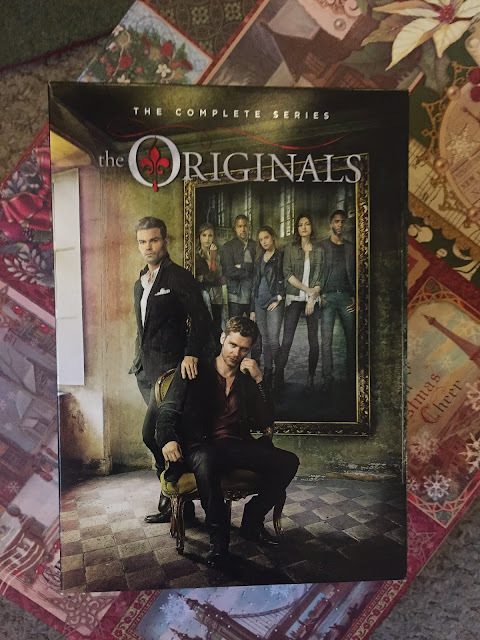 I was a fan of the Vampire Diaries and this was a spin off of that show starring Klaus and his siblings Elijah and Rebekah(The Originals). While I am thoroughly enjoying the show I am trying to figure out how there are 92 episodes of it. Klaus isn't just a Vampire but a hybrid Vamp/Were because why not!? When Klaus returns to New Orleans he finds out that his protege' Marcel is running things and not in a good way either. Klaus old girlfriend Hayley is carrying his baby and this baby could possibly be the key to the family taking control back from Marcel. Upon Hope's (lol) arrival, Klaus realizes he must distance himself and although he isn't necessarily daddy material, his goodbye speech is kinda sweet as his vows to protect and kill anyone who tries to harm her. This show like the Vampire Diaries is not just vamps but those helpful witches. Got to love the in their white dresses. So very witchy! Klaus is by far the cutest vamp although I love Elijah and his weakness for trying to stay moral in a world of the immortal. I've never watched either one. This looks like a good series. I love the Originals. I have to agree with you, Klaus is HOT...but Elijah has my heart! I have never watched this series because I am not a vampire type fan person. But my youngest brother is a huge fan of this series for sometime now. i have watched both and now im taping Legacies to watch later. I have never seen this but my daughter has and she really likes it. 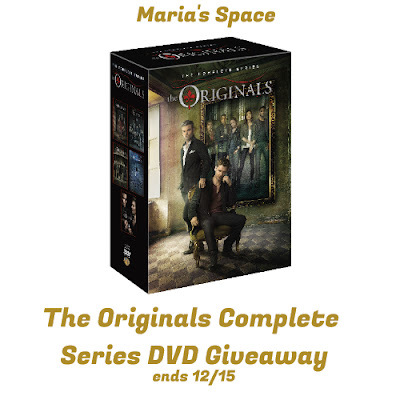 I have not seen The Originals nor Vampire Dairies. I haven't watched either but would like to. Thanks. I watched both shows from the first episodes. 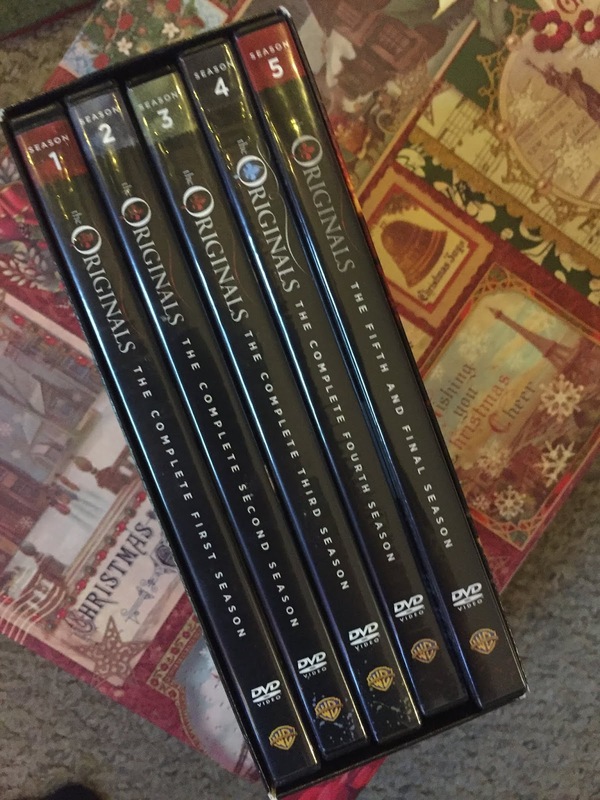 Took a little break during one season of The Vampire Diaries when it got rather boring and repetitive, but I caught up in DVD. After I cut cable, I binge watched on DVD. I just finished the last season of tHe Originals Saturday. I watched the first 2 seasons of The Vampire Diaries. I have watched both series. I haven't watched either shows, but my teens likes the Vampire Diaries. I've seen and love both shows! No, I haven’t seen those two shows. 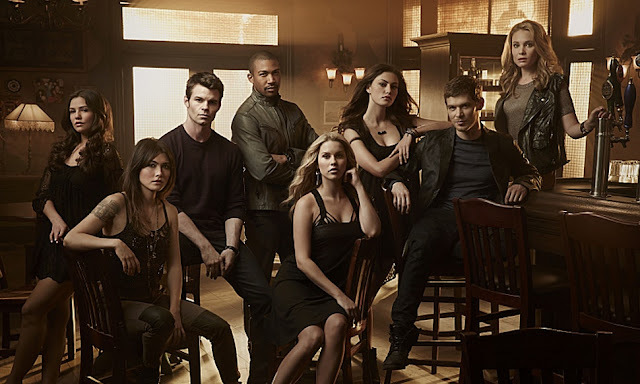 I watched the True Blood series and enjoyed that so I’d love to watch The Originals. I've watched both showa and love them both. I missed the last season of the Originals so I'd love to catch up. I haven't seen either show yet. I've seen both and loved them.